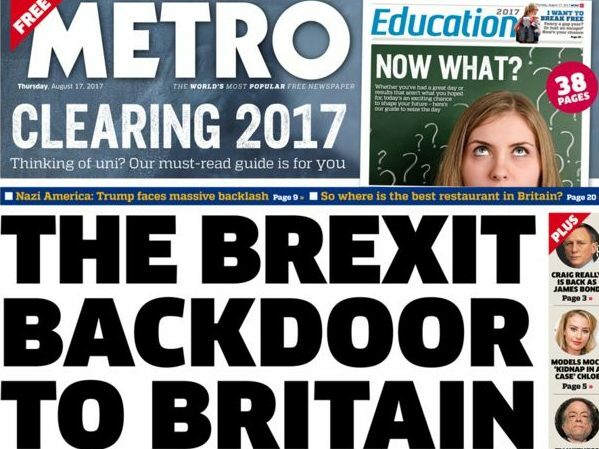 The Metro is the only UK daily national newspaper to have increased its distribution year-on-year, according to ABC figures for July, bucking the overall trend of declining circulations. The free title, which distributes the most copies Monday to Friday in the UK, grew its distribution by 9 per cent on the previous year to 1.47m. 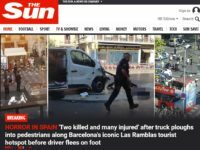 The UK’s two best-selling daily newspapers, The Sun and the Daily Mail, recorded a drop in circulation year-on-year of 9.5 per cent and 8 per cent respectively. The Sun’s circulation for July was 1.57m while the Daily Mail was at 1.43m. The i newspaper and The Guardian saw circulation shrink by 10 per cent year-on-year to 267,857 and 149,420 respectively. Among the national daily titles, the Daily Mirror was the biggest loser, down 19 per cent year-on-year to 625,278. 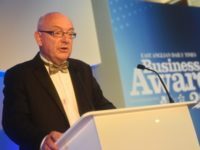 A Trinity Mirror spokesperson said all Mirror national titles stopped airport bulks in June and reduced foreign sales at the start of July “following a more cost effective print and distribution deal”. When reduced free copies are taken into account, the year-on-year sales for the Daily Mirror are down 12.5 per cent. The Times kept circulation more or less the same year-on-year (down 0.19 per cent) at more than 450,000 – the lowest decline among the national titles (albeit helped by an increase in bulks). The Sunday Times was down 1 per cent year-on-year to 765,884. The Daily Telegraph was down 2 per cent year-on-year to 477,927. Metro is neither daily nor national: it appears Monday to Friday, with lengthy breaks around holiday periods, and is only available at selected outlets in selected regions. Also, extra distribution does not necessarily translate into all copies being picked up and read. Are you able to supply any specific evidence of the Guardian publishing fake news? And is 149,000 low? Relatively low compared with pre-internet sales figures, true, but that is still a lot of copies, many of which are shared among several readers. It is a sweeping generalisation to talk about “the entirety of the print media”. Presumably the phrase is intended to refer to high-profile mainstream national news publications, but thousands of local, niche, trade and specialist print publications also thrive.